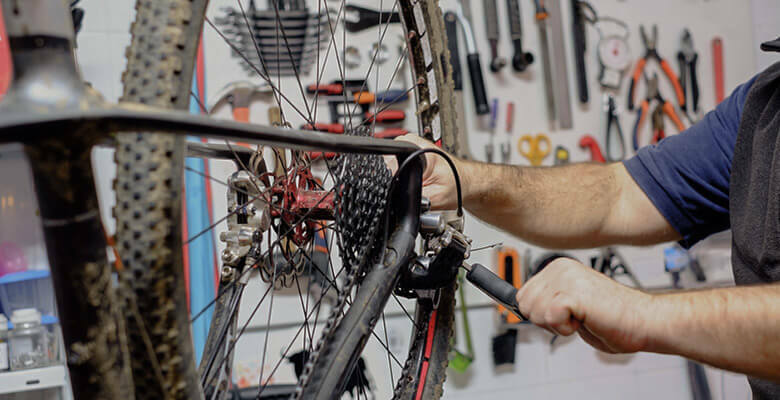 Bicycle Shop Beenleigh - South East Cycles leads in customer service. 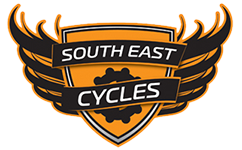 Here at South East Cycles, we enjoy riding just as much as you do. 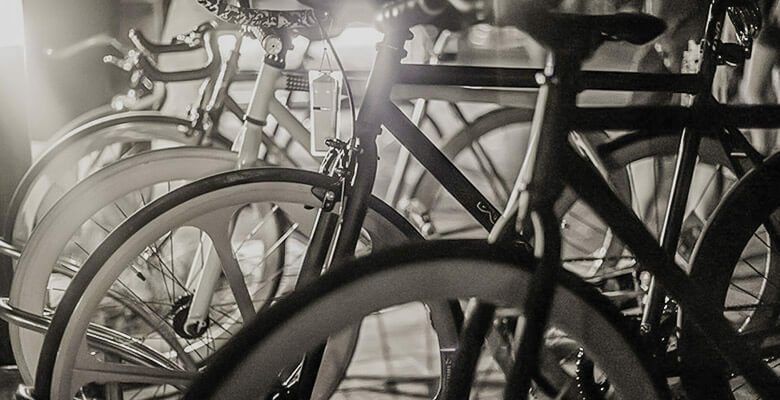 As Beenleigh’s local bike experts, we’re here to help you find the perfect bicycle at our independent bicycle store. 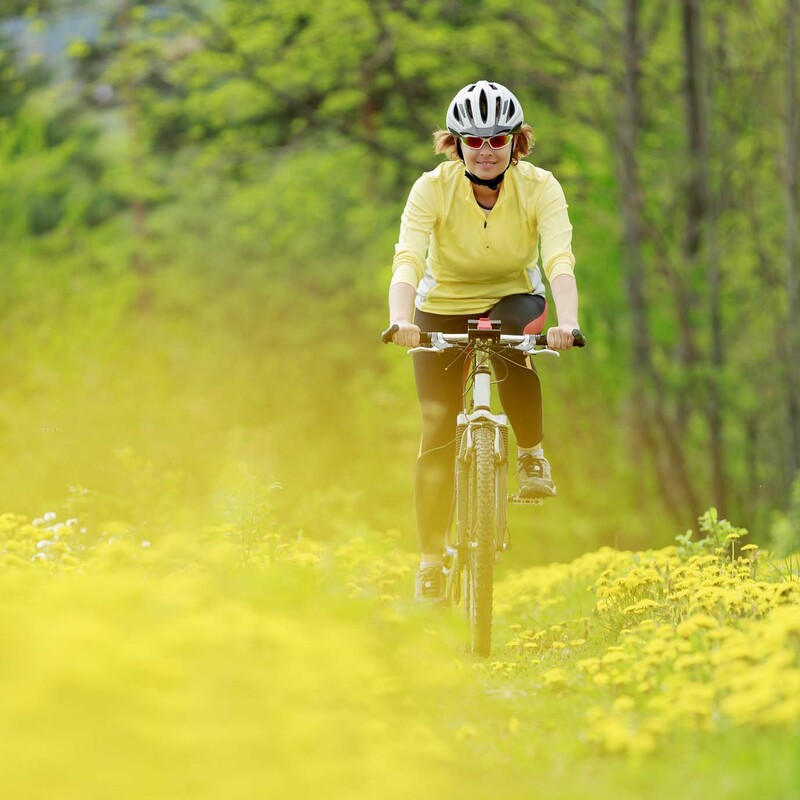 Whether you’re new to cycling or experienced in off-road cycling adventures, we have the perfect bike to suit you. 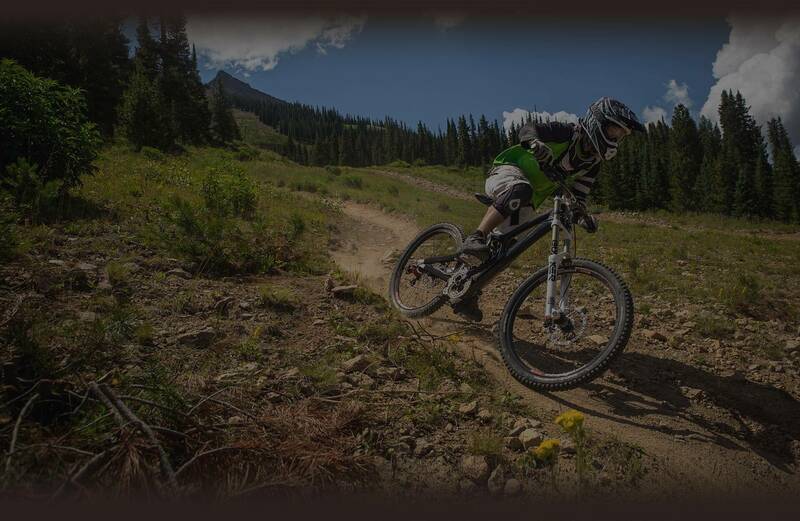 We are proud to be your local independent bicycle store where only the best brands and products are used and sold. 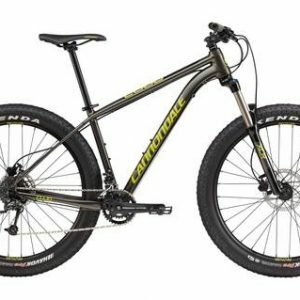 From MTB and BMX to children’s bicycles, family bikes and cruisers, you’ll love our handpicked selection of bikes and accessories. We even stock unicycles! Hands up, we admit that we can’t ride every discipline, as we devote too much time to serving our customers in our friendly bicycle store. We may not have the perfect down hilling skills, but we guarantee to find you what you want, whether we have it in-store or need us to source it for you. From the moment you arrive at South East Cycles, we’ll greet you with a warm welcome. It’s just one of the many reasons why so many loyal customers return to our bicycle shop for their cycling gear and our latest products. 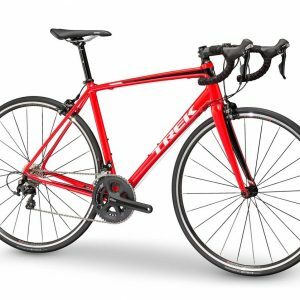 Whether you’re looking for a unicycle or something suitable to tackle your first cycling triathlon, we have your every two wheel need covered. If we don’t stock a brand or model you like, give our team 3-5 days to hunt down your next purchase. Delivering Brisbane's very best bike shop sales and service right here in Beenleigh. 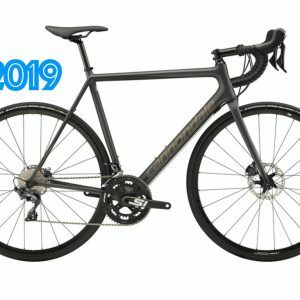 The Pros & Cons of turning 40 Cons: Turning 40 Pros: Getting a new bike. Happy Birthday to me. Big thank you for the new ride Is was a fantastic surprise. As always your service, advice and assistance was brilliant. A fantastic shop, knowledgeable staff, great service. Thank you for the lesson on how to use the gears. I'm still in first gear, but at least I look good on my new bike! Sales, Service & backup - all 10/10. Brendan's genuine service, knowledge & helpful manner make any visit here a very positive experience. The best products, prices & nothing is any trouble. Plenty of businesses out there could learn a thing or two from Brendan. Double thumbs up. If you value service and customer care - visit! I ended up at South-East by chance and after just one visit. Brendan was amazing! I needed a gift for my husband which he advised on, ordered and prioritised for fast delivery. I also needed 2 gel bike seats for a gruelling 500km ride and he ordered two different ones to make sure I have a choice on his 'already great' range. His passion for the art of bikes and related artefacts is clear. Bring on more artistry in this domain! We treat every one of our clients with respect. Your cycling needs are our priority and we ensure that they are met fairly and within your set budget. Our policy on customer service is our greatest asset. Areas serviced: Beenleigh, Eagleby, Jacobs Well, Pimpama, Kingsholme, Yatala, Coomera, Windaroo, Mt Warren Park, Waterford, Loganholme, Tanah Merah, Shailer Park, Redland Bay, Victoria Point, Cornubia, Mt Cotton, Carbrook, Yarrabilba, Logan Village, Marsden and Ormeau.